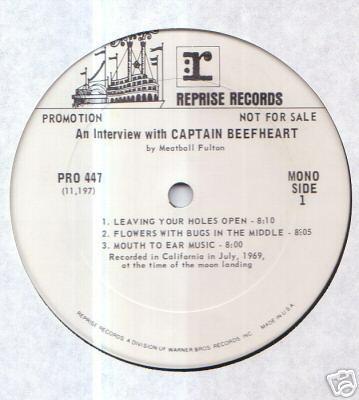 The famous Meatball Fulton interview with Captain Beefheart is on side one, recorded in California, in July 1969. Side two has an interview with Ry Cooder. 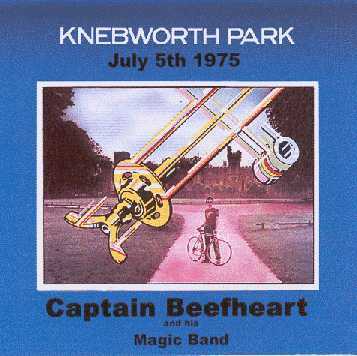 Both bands were on a tour together in 1971. 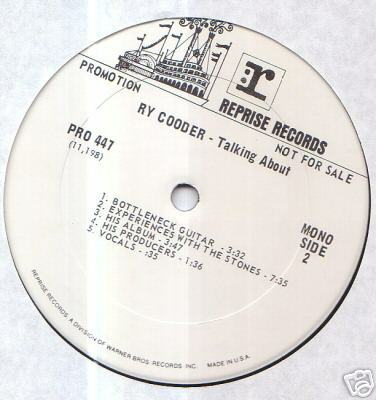 Ry Cooder opened for Captain Beefheart. 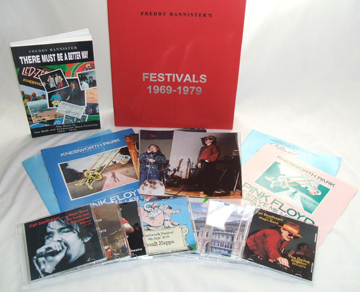 "there must be a better way - frank zappa at knebworth commemorative set"
Rock Music Memorabilia has produced a commemorative set; in a limited edition of 200 copies; which has recordings from the Captain Beefheart concerts they promoted in 1972 and 1975.